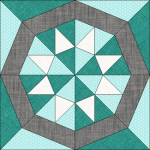 Get to know the new EQ8 workspace by designing a basic quilt! 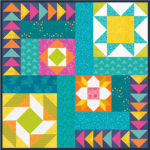 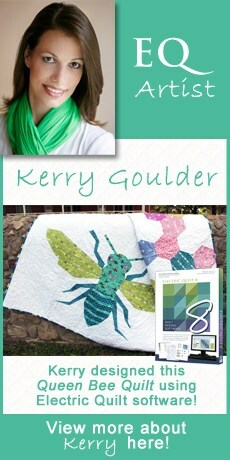 These lessons will give you tips and tricks for designing different types of quilt layout styles and borders. 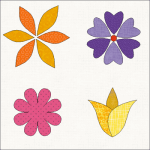 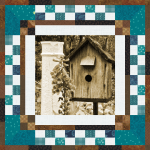 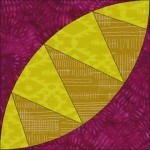 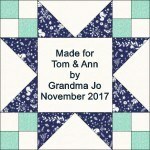 These lessons cover drawing pieced blocks, applique blocks and quilting stencils. 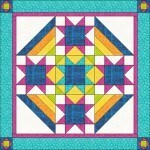 For all skill levels.